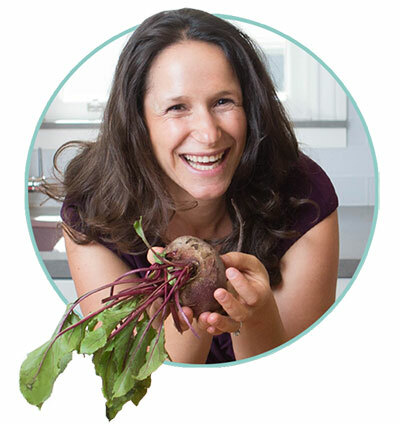 Dana Gunders is a leading expert on food waste reduction. For almost a decade, she was a Senior Scientist at the Natural Resources Defense Council (NRDC) and one of the first to bring to light just how much food is wasted across the country through her 2012 report Wasted: How America is Losing Up to 40% of Its Food from Farm to Fork to Landfill. Her work has been covered on Last Week Tonight with John Oliver, NPR Science Friday, CNN, NBC, New York Times, Wall Street Journal, Fox, Dr. Oz and many other outlets. After leaving NRDC in January 2018, Dana now advises companies, investors, and government agencies on food waste reduction via her business, Next Course LLC. Having authored Waste-Free Kitchen Handbook, launched the Save the Food campaign (over $70M in donated media to date), overseen research on food waste in over 600 households, and overanalyzed her children’s food-throwing habits, Dana provides deep expertise on why consumers waste food. Applying this expertise to product design, she helps food and tech companies, such as Google, create products that help consumers waste less in their homes. Dana is a founding Board Member of ReFED and has been an advisor to both industry associations and individual food companies. She has helped businesses as small as food incubator Kitchentown and as large as Walmart to identify strategies that lead to less food wasted. You might find Dana advising policymakers one day, informing philanthropy the next, and then touring a fulfillment center to provide operational recommendations. She has collaborated on food waste reduction projects that span the worlds of industry, policy, academia, media, technology, philanthropy, and households. Because of this, she has been an expert witness both in Congress and industry cases, and is able to bring that expertise and systems thinking to any project.